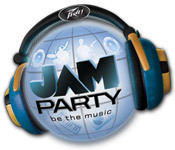 Discover the world of music as you immerse yourself in the ultimate Audio-Visual journey in JamParty! Create your own music! 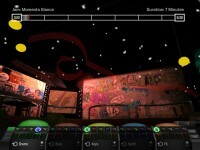 Discover the world of music as you immerse yourself in the ultimate Audio-Visual journey in JamParty! Experience what it's like to create your own music! 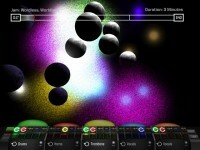 Lay down the guitar tracks, remix the bass, and adjust the beat through millions of combinations! 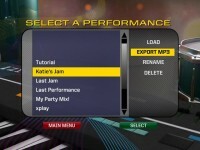 Save your favorite songs for future tweaking, or listen to them time and time again in this fun Action and Arcade game. Tell someone about JamParty Game!